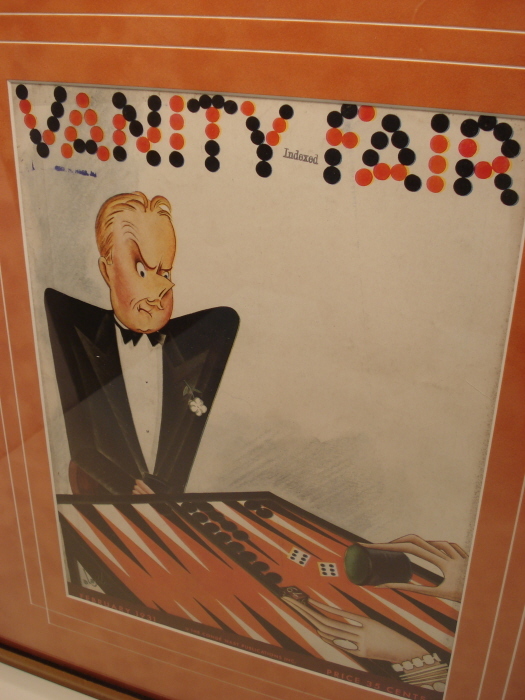 Original Vanity Fair vintage magazine covers to beautify your home. 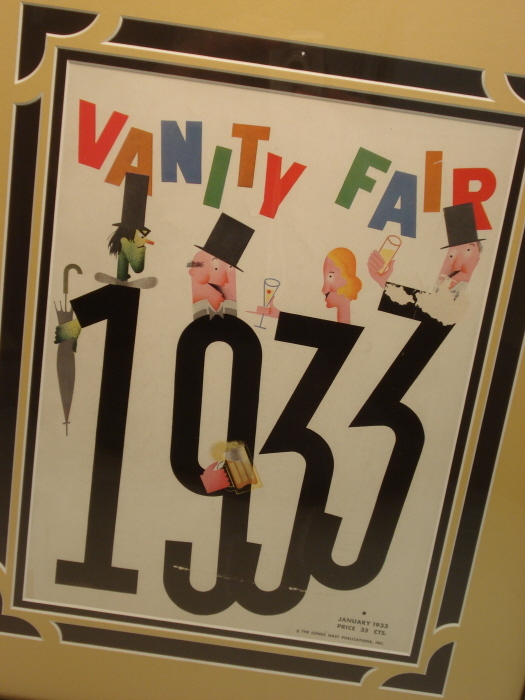 Vanity Fair was a cultural bellwether of the Jazz Age. 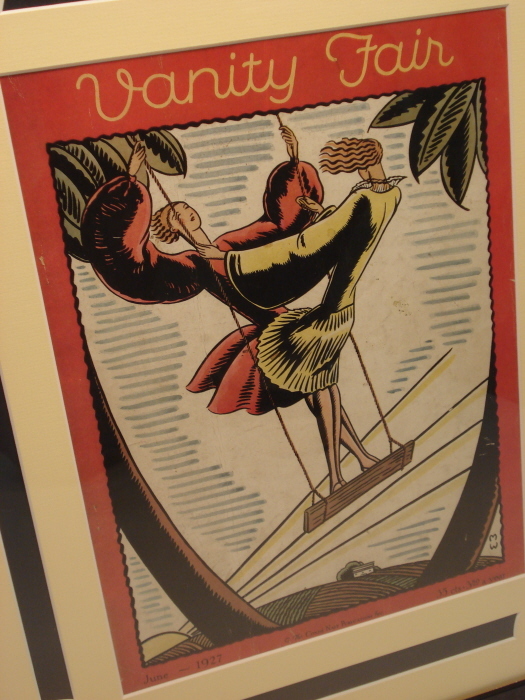 It promoted the works of modern artists and illustrators such as Covarrubias and Paolo Garetto. It was the gold standard of magazines thru the 1920's - 1930's. 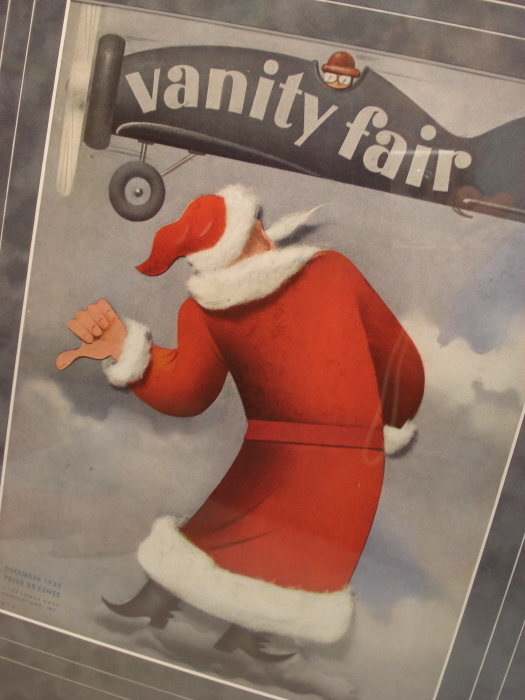 Please browse our large selection of Vanity Fair magazine covers. These magazine cover prints are perfect for the home and office. If you have questions or would like to purchase any one of these Vanity Fair illustrations, please contact us.